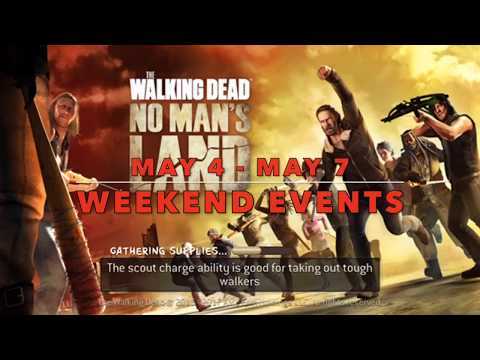 Submitted for the approval of the No Man's Land forums i present to you this weekend's Eventsss the best part? NO COPYRIGHT CLAIM! Enjoyed the vid.. Great Job! Loving the free badge removal. @ALF4reals I want to do a cameo in one of your videos!!! Let's make this happen!!!! Oh I can't go through another badge swap weekend headache! Yay for 5s survivor upgrades tho! However I've been waiting for the badge swap!